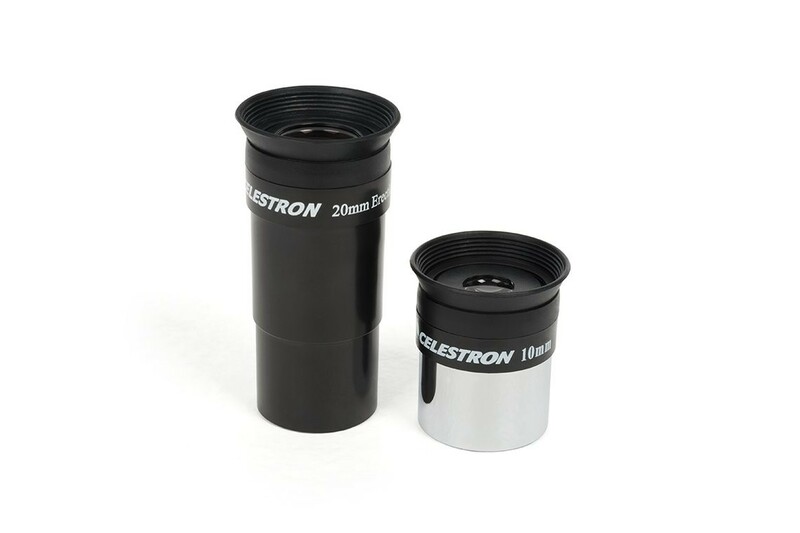 A finely tuned telescope is one that features well coated glass optics for clear crisp imaging as well as smooth tracking system for easy tracking - the Celestron Astromaster 130EQ MD Reflector Telescope w/ Motor Drive is all that, and more. 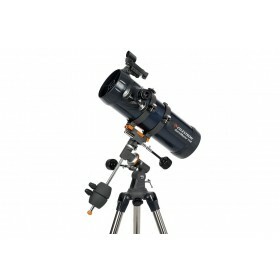 This model (code: 31051) comes with a motorised drive for automatic tracking. 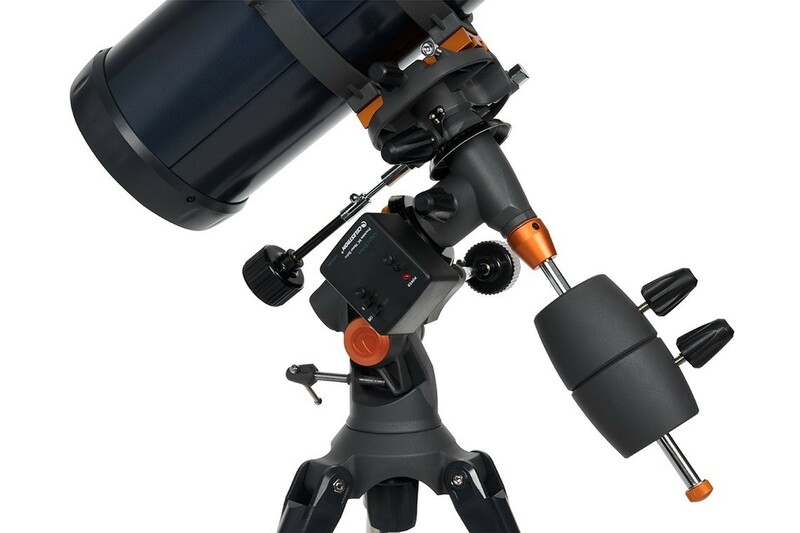 The Astromaster series was designed by Celestron for beginners with a passion to take their interest to take a step further. 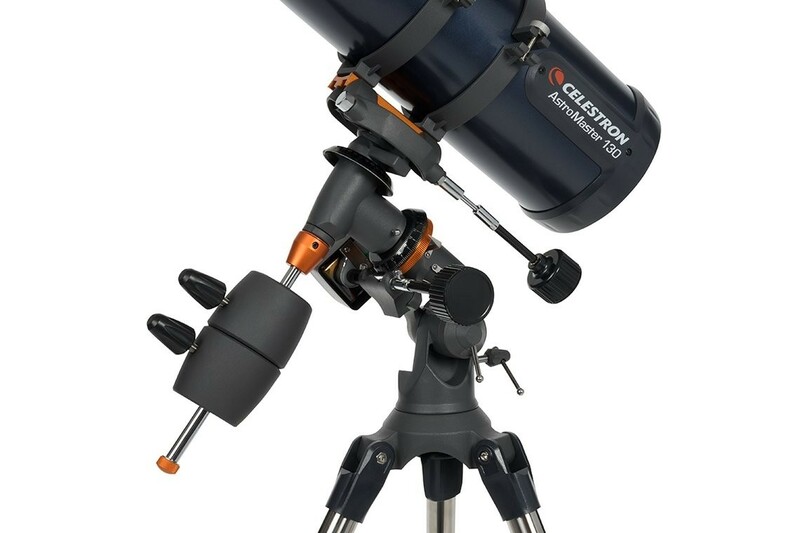 It is no exception with the Celestron Astromaster 130EQ MD Reflector Telescope w/ Motor Drive. 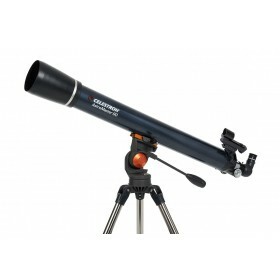 In fact, featuring a large aperture, 5.12 inches, this telescope can take you on exciting discoveries of the night sky. 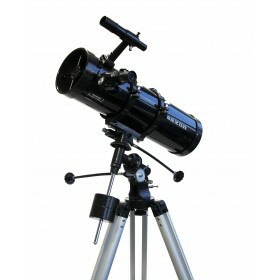 This is my first telescope. 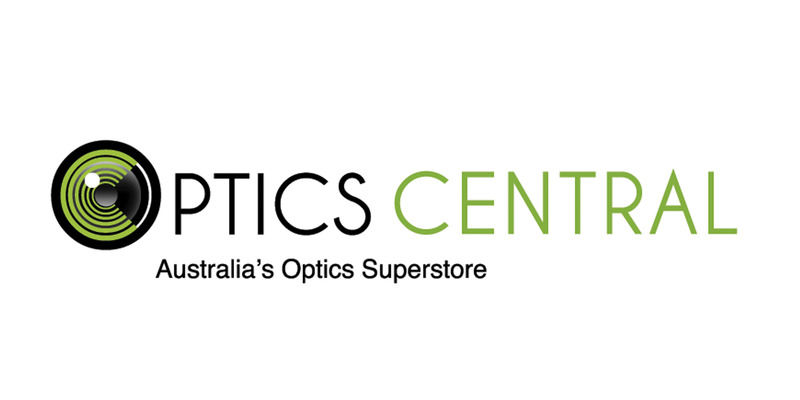 Optics are pretty good. Tripod is solid. 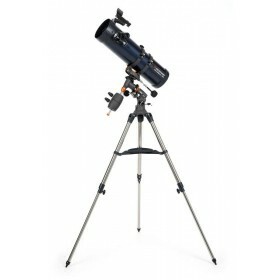 I have recently learned that I should be looking for a telescope that is at least 8 inches in diameter width, to maximise my viewing. 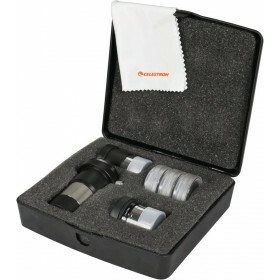 I should have saved for a 150mm or a 200mm, on hindsight. I Love It! 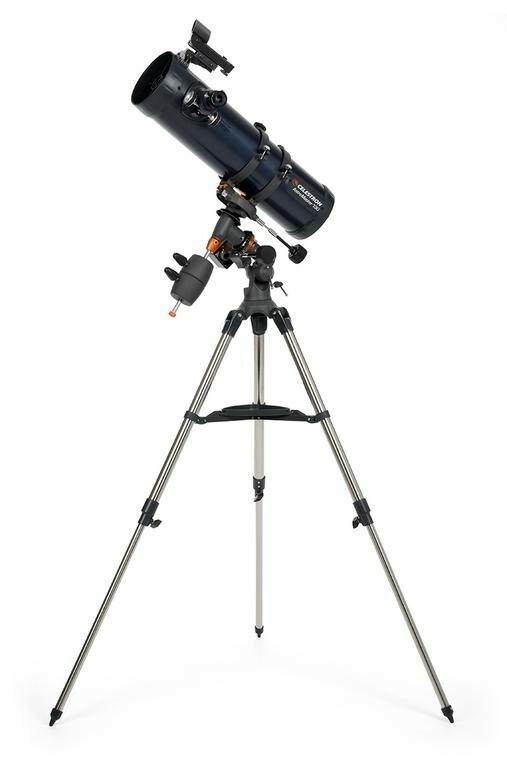 Got it as a gift from my Boyfriend because I was obsessed with Astronomy and all the planets.